Lawrence Lane, born and raised in San Francisco, channeled his creativity into the family business of decorative glass, capturing the shapes, colors and lights of nature. 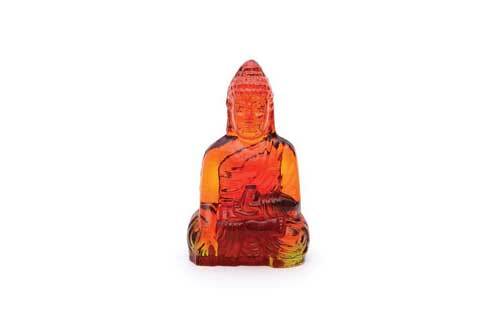 Each of his collectible treasures is handmade in the ancient traditions of glass making. Quantities are limited as are the number of master craftspeople still devoted to this art form. Dynasty Gallery encourages these small artist’s studios in China. The humble hands that breathe life into Lawrence’s designs are rich in talent and uphold the highest standards of quality, as they translate Lawrence’s ideas and sketches into unique objects and works of art.